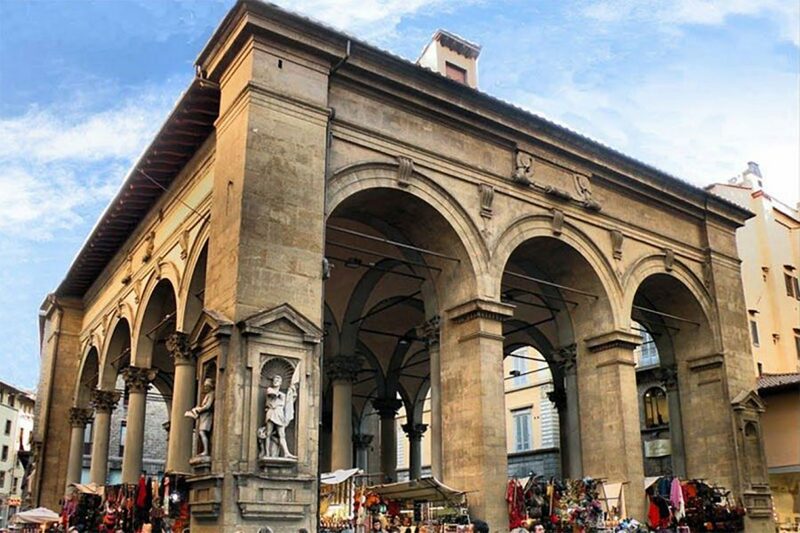 Enjoy the wonders of Florence with our Florence Private Walking Tour for families: a kid-friendly guide will entertain the whole family for 3 hours! 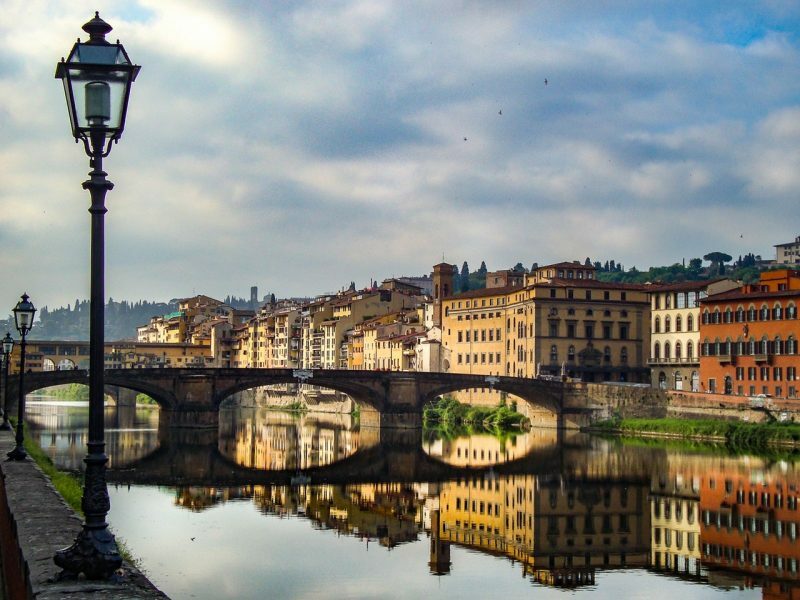 Our Florence Private Walking Tour for families will assign you a kid oriented-guide who will walk you through the streets of Florence. Your kids will learn while having fun. Our guides can entertain all the group engaging people, according to their age and interests. They will make the little kids feel like the protagonists of the trip! 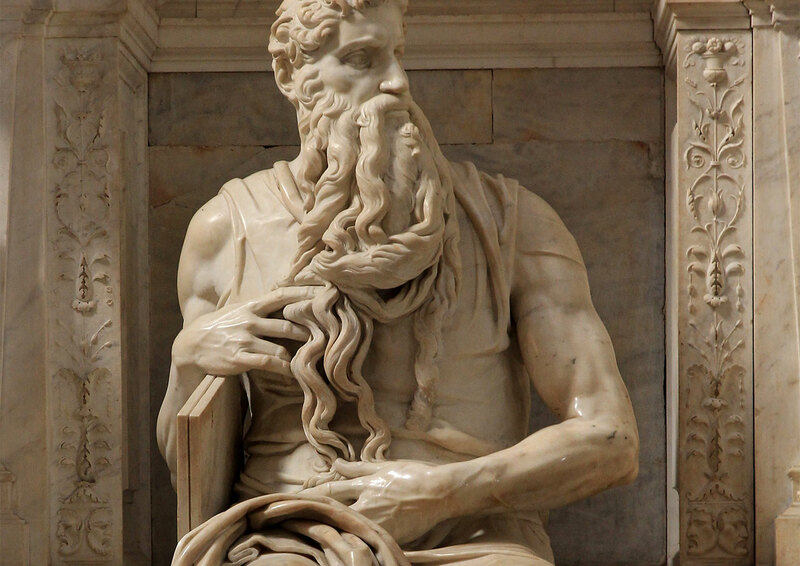 You will have the opportunity to visit the Accademia Gallery, the museum with the highest number of Michelangelo’s works in the world. 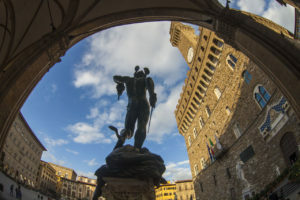 Here you will admire works of art among which the famous Michelangelo’s David and the “prisoners” carved by the artist for the tomb of Pope Julius the II, together with paintings from the most influential Italian painters. From the Accademia you will proceed to the heart of the city. 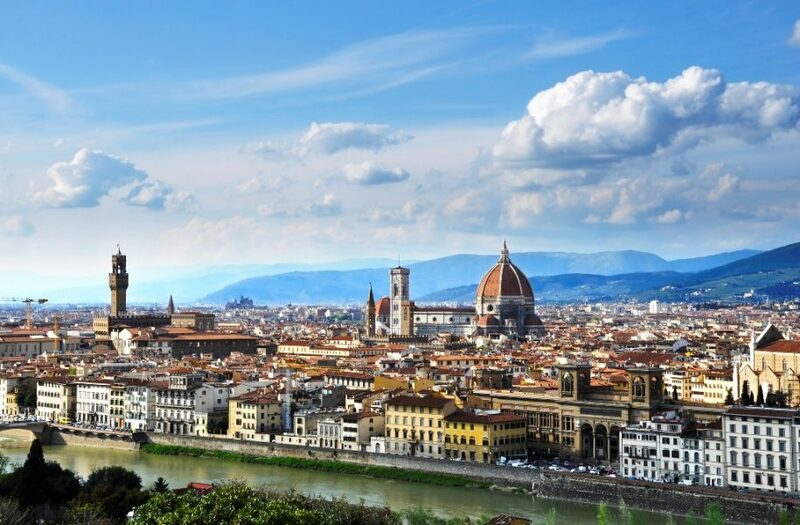 You will visit the beautiful Duomo of Santa Maria del Fiore with its polychrome marble facade and the great dome decorated with the frescoes by Giorgio Vasari. 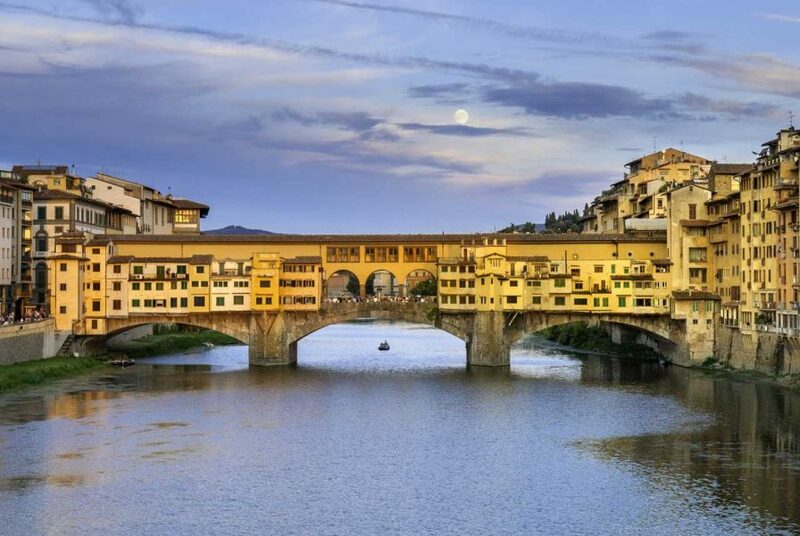 The adventure will continue with a small stop at the Straw Market and Ponte Vecchio (Old Bridge), the emblematic bridge symbol of the city. 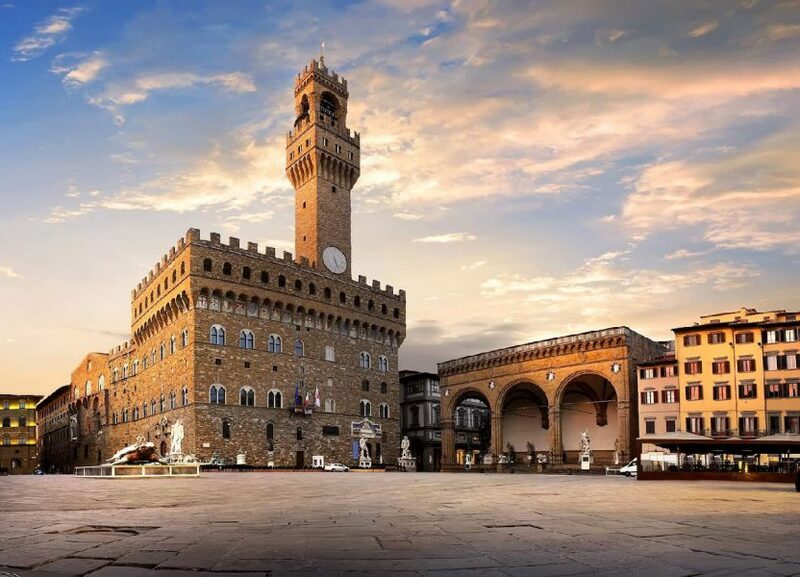 Your guide will now walk you to Piazza della Signoria, dominated by the stunning Palazzo Vecchio and adorned by beautiful bronze and marble statues. 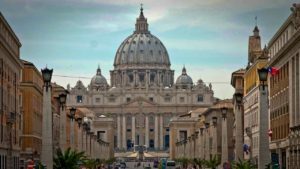 The tour will end in the Basilica of the Holy Cross. 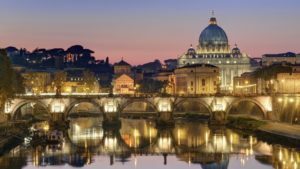 This is burial place of some of the most illustrious italians such as Michelangelo, Galileo Galilei, Macchiavelli and others. 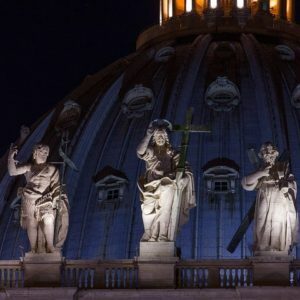 For this reason it is known also as the Temple of the Italian Glories. 16 chapels frescoes by Giotto and his pupils enrich its inside. Not included: please note that tickets for Holy Cross Church to be paid on site.